FORT RICE, ND. (THECOUNT) — Daniel Miller, of Pittsburgh, has been identified as the Pennsylvania man killed in a small plane crash in North Dakota. 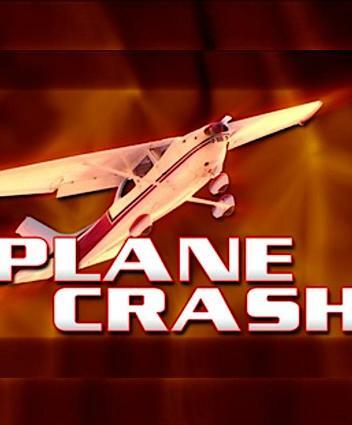 Miller, 53, died Tuesday afternoon after the Cessna 152 he was piloting crashed into the Missouri River near Fort Rice. He was reportedly taking low-altitude photographs when the crash occurred.